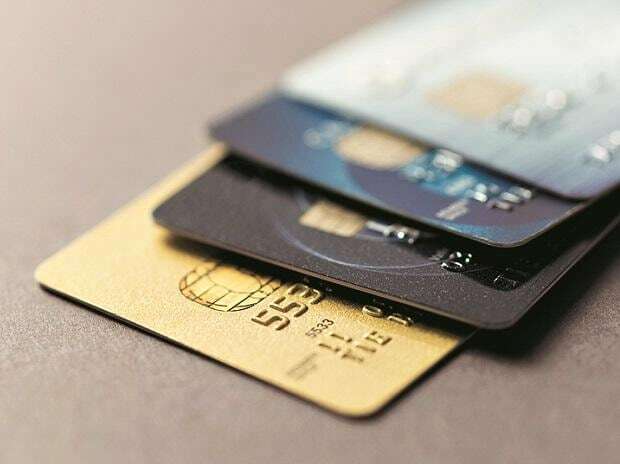 Visa Inc and Mastercard Inc, the two biggest US card networks, are preparing to raise certain fees levied on U.S. merchants for processing transactions from this April, the Wall Street Journal reported on Friday, citing people familiar with the matter. However, it is up to merchant banks if they want to pass on the fee hike to sellers, or absorb it themselves. Similarly, it is sellers' discretion to pass on the hike to consumers or not. Mastercard did not respond to Reuters' request for comment on the story. Recently, the two companies along with several US banks, had to pay over $6 billion to settle a lawsuit brought by merchants who accused the credit card companies of violating federal antitrust laws by forcing merchants to pay swipe fees and prohibiting them from directing consumers toward other methods of payment.